Thank you for choosing Park Sleep Fly for your traveling needs. 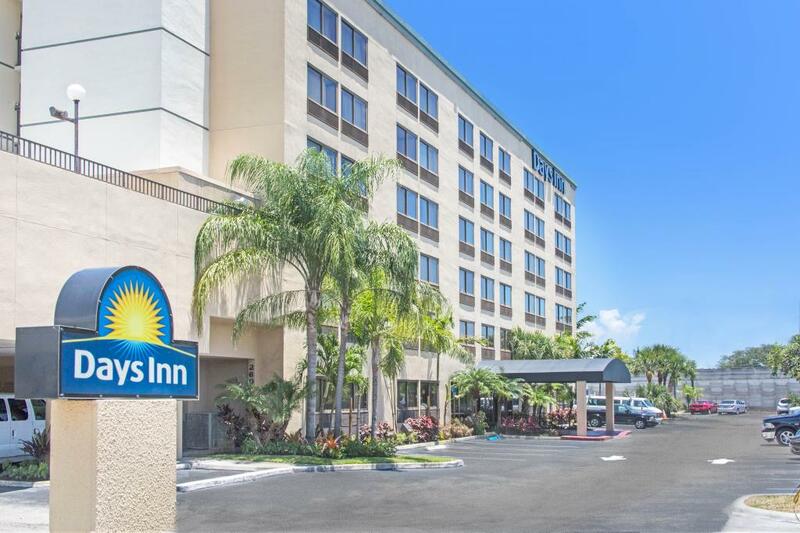 You’ll find amazing rates here on hotels near the Fort Lauderdale–Hollywood International Airport and avoid the stress of trying to drive to make your flight on time. 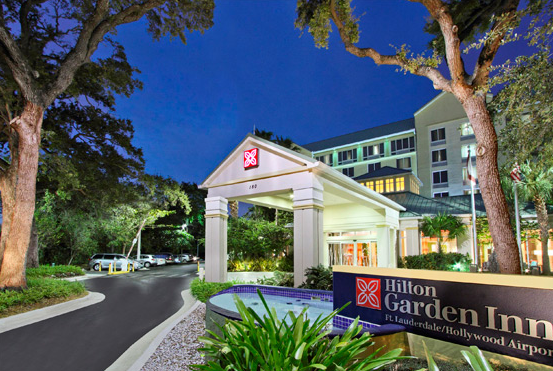 Enjoy free shuttle transport to and from Fort Lauderdale Airport as well as free parking when you are staying for a short period of time. 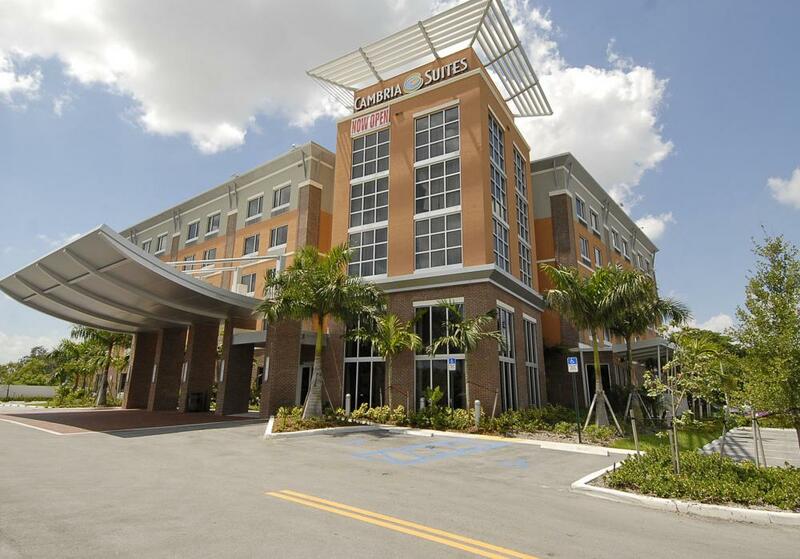 Our FLL hotel partners also offer parking of up to 21 days parking. Wouldn’t it be easier to know that you have a guaranteed parking spot waiting for you when you need to park at Fort Lauderdale-Hollywood Airport? With AirportParkingReservations.com, you can get just that and more! On-airport parking lots fill up quickly and are expensive. We offer 100% guaranteed spots in advance as well as free shuttles in and out of every lot that we reserve for you. Eliminate the additional stress of parking when you travel by using our parking only option for your outbound flight today. 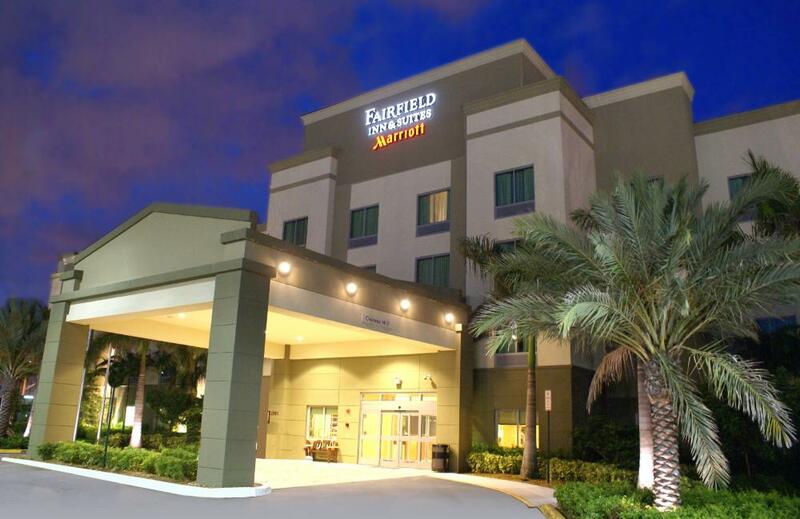 For those who don't wish to deal with the hassle of Miami International Airport, Fort Lauderdale-Hollywood (FLL) may be what you need. 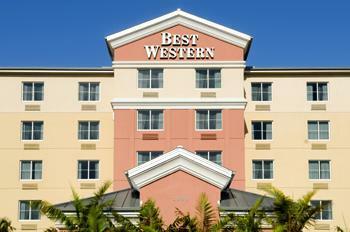 Just 21 miles north of Miami via I-95 and I-595, FLL is easily accessed via car, Broward County Transit, and Tri-Rail. The international airport is the hub for Silver Airways, Spirit Airlines, IBC Airways, and Tropic Ocean Airways. In addition to that, FLL is also one of the closest airports, with quick access to the cruise ports in both Fort Lauderdale and Miami. Passengers are served by four terminals and two parking garages. A courtesy shuttle travels between the terminals on a regular basis.